Lansing is also known as: Cook County / Lansing village. Their current mayor is Mayor Norman Abbott. Zip codes in the city: 60438. Some of the notable people born here have been: Harry Smith (tv journalist and television producer). It was reported by Chicago Tribune on January 13th, 2019 that Mary C Gray (Deluce) perished in Lansing, Illinois. Ms. Gray was 61 years old. Send flowers to express your sympathy and honor Mary C's life. It was reported by Chicago Tribune on October 3rd, 2018 that Patrick W Morrone passed on in Lansing, Illinois. Morrone was 48 years old. Send flowers to express your sorrow and honor Patrick W's life. It was noted by Chicago Tribune on July 27th, 2018 that Marcella F "Marcy" Menke (Smith) passed on in Lansing, Illinois. Ms. Menke was 95 years old. Send flowers to express your sympathy and honor Marcella F "Marcy"'s life. It was revealed by Chicago Tribune on May 23rd, 2018 that Rose Elmira Morgenthaler (Dunlap) passed on in Lansing, Illinois. Ms. Morgenthaler was 94 years old. Send flowers to express your sorrow and honor Rose Elmira's life. It was noted by Chicago Tribune on May 10th, 2018 that Edward Joseph Savilonis passed on in Lansing, Illinois. Savilonis was 74 years old. Send flowers to share your condolences and honor Edward Joseph's life. It was disclosed by Chicago Tribune on April 25th, 2018 that Robert Allen "Drz" Drzewiecki passed away in Lansing, Illinois. Drzewiecki was 97 years old. Send flowers to express your sorrow and honor Robert Allen "Drz"'s life. It was disclosed by Chicago Tribune on April 12th, 2018 that Barbara Sutherland (Dunlop) passed away in Lansing, Illinois. Ms. Sutherland was 80 years old. Send flowers to express your sympathy and honor Barbara's life. It was noted by Chicago Tribune on April 10th, 2018 that Julanne M Halloran passed away in Lansing, Illinois. Halloran was 83 years old. Send flowers to express your sorrow and honor Julanne M's life. It was written by Orlando Sentinel on August 30th, 2017 that Joseph Paul Kubisak passed away in Winter Springs, Florida. Kubisak was 63 years old and was born in Lansing, IL. Send flowers to express your sorrow and honor Joseph Paul's life. It was written by Chicago Tribune on August 9th, 2017 that Alfreda Kleszynski (Tyderek) passed away in Lansing, Illinois. Ms. Kleszynski was 92 years old. Send flowers to express your sympathy and honor Alfreda's life. Henry, George, and John Lansing settled the area in 1846. Harry Smith (television) Smith, co-anchor for CBS' The Early Show and the host of A&E's Biography series, is arguably the most prominent person to have come from this suburban village. It was mainly settled by Dutch and German immigrants; hence, there is a large Dutch and German population in Lansing. Lansing is a village in Cook County, Illinois County, Illinois, United States Lansing is a southern suburb of Chicago. 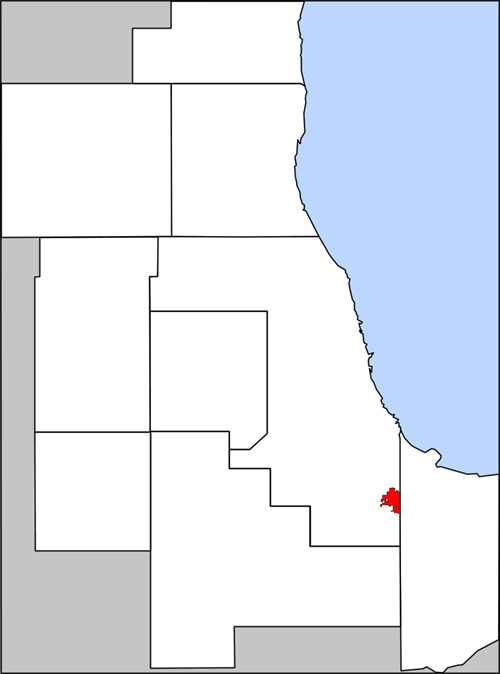 The population was 28,332 at the 2000 census.It is bordered by Glenwood and Thornton to the west, Calumet City to the north, Lynwood to the south, and Munster to the east. Lansing was incorporated in 1893. 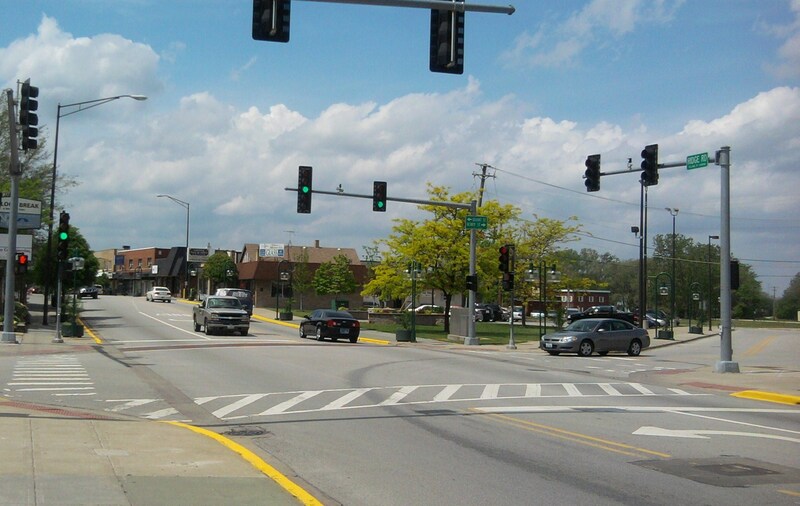 Schroeder-Lauer Funeral Home provides complete funeral services to the local community. Funerals in Lansing, IL on Yahoo! Local Get Ratings & Reviews on Funerals with Photos, Maps, Driving Directions and more. Listing all funeral homes in Lansing, Illinois so you can easily send flowers to any location (same day delivery) or find any funeral service. Find Better Business Bureau Accredited Funeral Services near Lansing, IL. Your guide to trusted Lansing, IL Funeral Services, recommended and BBB Accredited businesses.